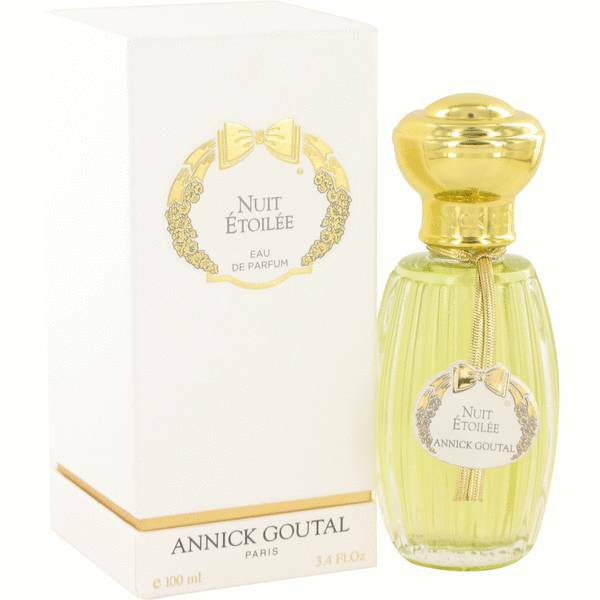 Annick Goutal Nuit Etoilee Perfume by Annick Goutal, Inspired by the sensation of taking a stroll through a garden under a moonlit sky, Annick Goutal Nuit Etoilee is a unisex perfume that is perfect no matter what you have planned. It launched in 2012. 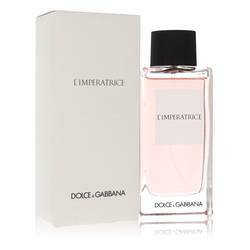 It contains many woody and spicy accords, and the notes you will notice and enjoy include peppermint, citron, Siberian pine, sweet orange, fir resin, immortelle and tonka. 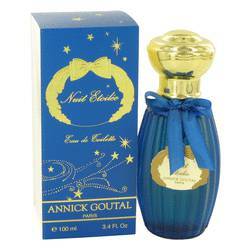 Before going into the perfumery industry, Annick Goutal worked as a model Read More Read More and as a pianist. 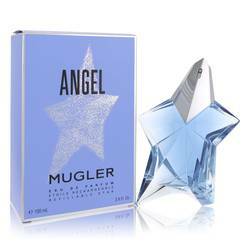 She launched her first fragrance in 1980 after spending some time developing a facial cream. 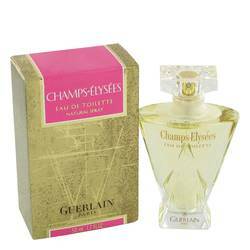 She fell in love with the art of perfumery, and over the years, dozens of perfumes have been released under the brand. 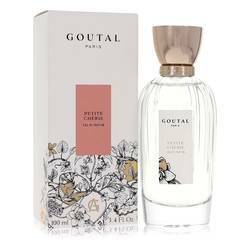 Goutal sadly passed away in 1999. 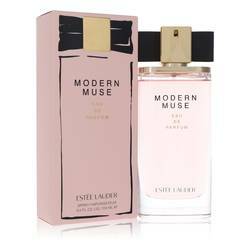 Isabelle Doyen is the perfumer who created this fragrance. She received her training from ISIPCA and graduated in 1982. 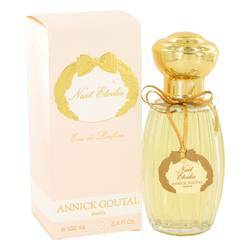 She worked with Goutal for many years and developed fragrances with Annick's daughter, Camille. All products are original, authentic name brands. We do not sell knockoffs or imitations.